MSLA creates exceptional properties, for the greatest enjoyment of life! 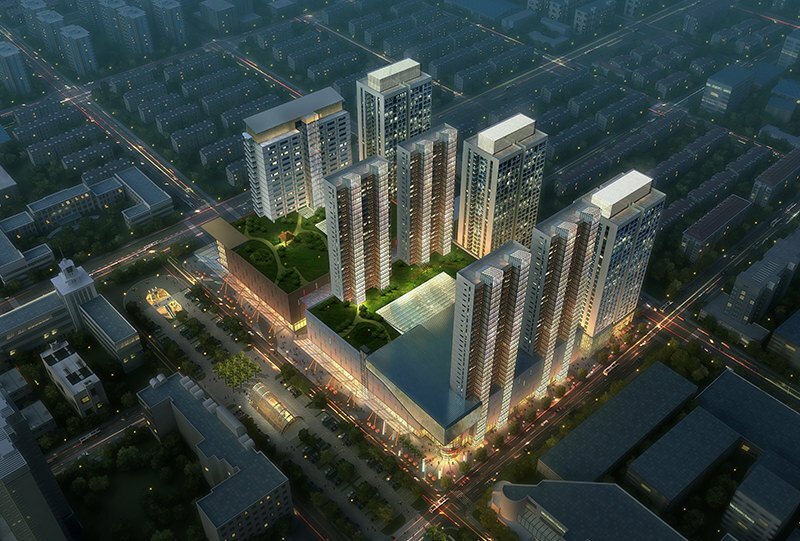 Starting the the DESIGN, MSLA collaborates with you to envision the space of your dreams. 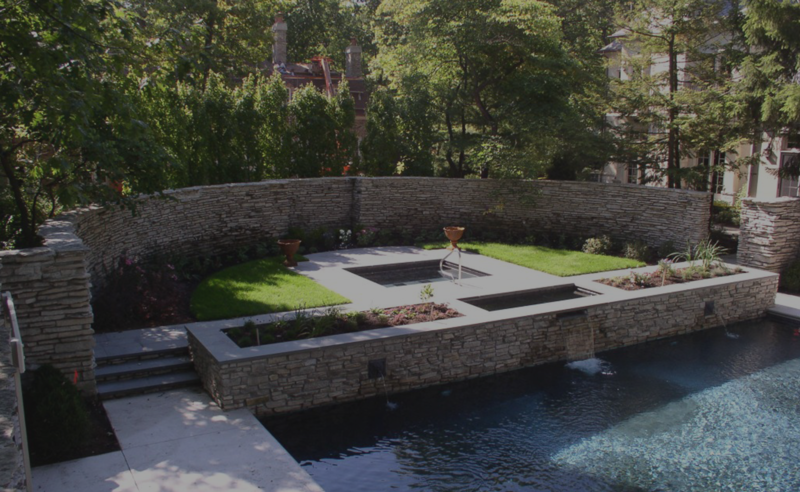 Thinking of both form and function, MSLA draws from over 20 years of experience serving clients, crafting the plan which will become what is imagined. During the BUILD phase, MSLA makes certain the highest quality materials are selected, for both hardscapes and plant materials, while managing the installation to the parameters of the plan. 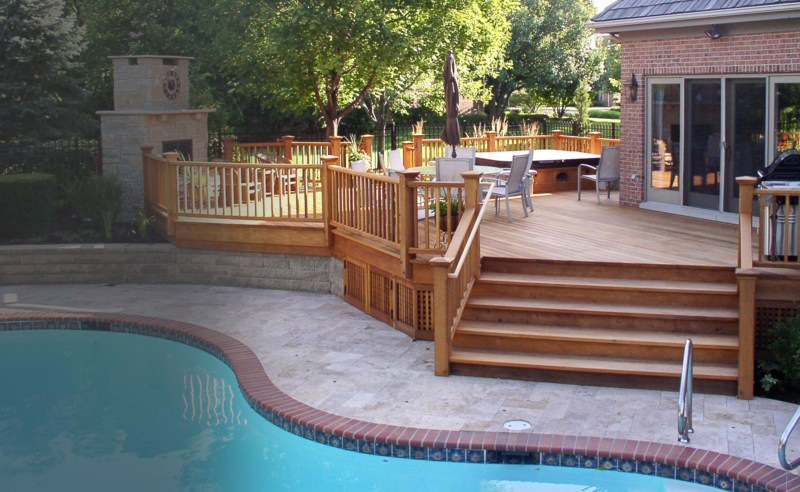 Collaboration with you ensures that any in-field adjustments are communicated. Often, new opportunities arise in-field which enhance the outcome. 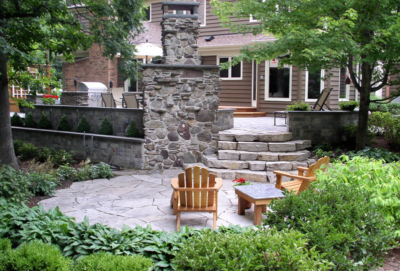 Throughout the implementation, MSLA maintains a clean, safe environment, minimizing disruption and protecting existing landscapes. 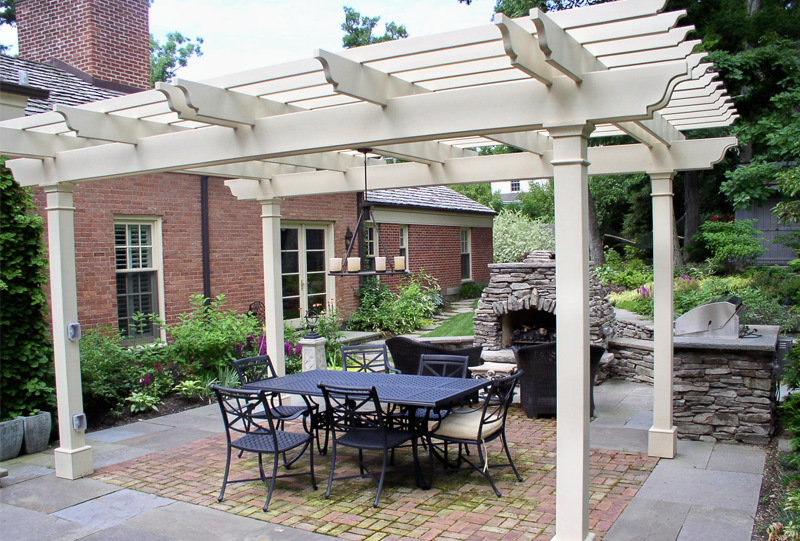 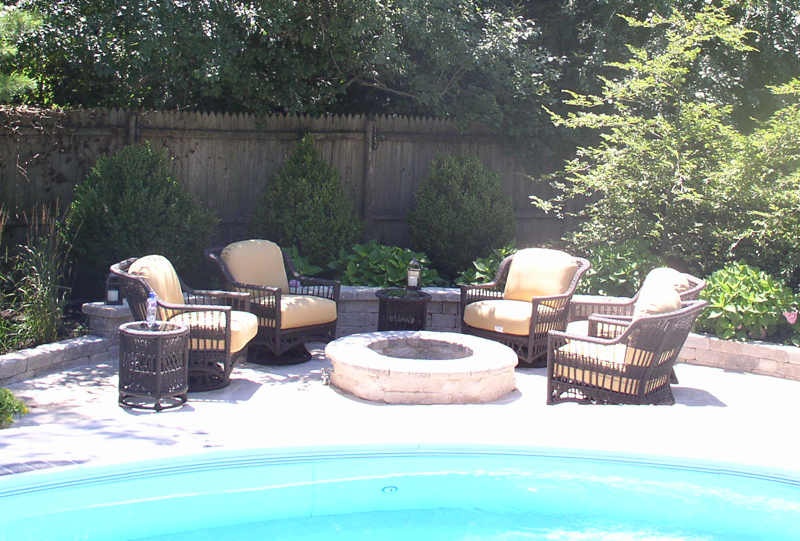 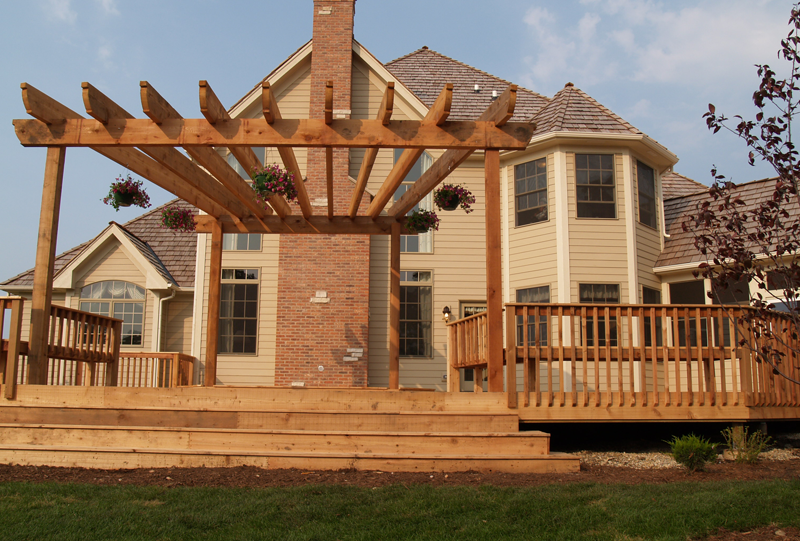 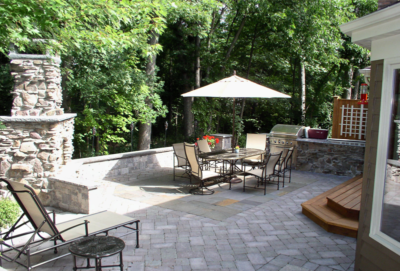 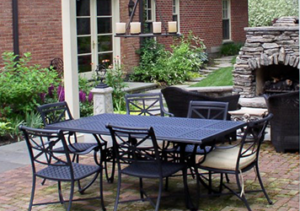 Once completed, some clients elect to have MSLA MANAGE their new outdoor living area, especially during the first annual cycle when plantings are most vulnerable and natural settling may affect hardscapes. 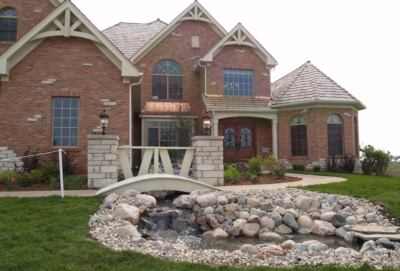 MSLA will regularly perform inspections and mitigate changes early, protecting your investment while providing a healthy, enjoyable living space for you and your family. Each of MSLA’s phased services – DESIGN, BUILD, and MANAGE – are available together as a holistic package or individually. 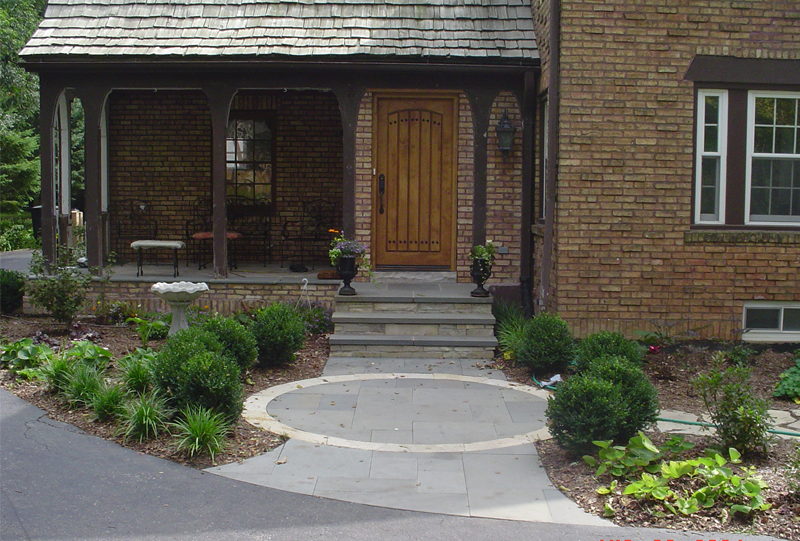 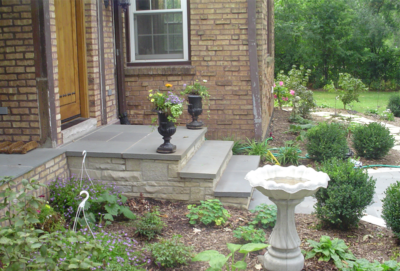 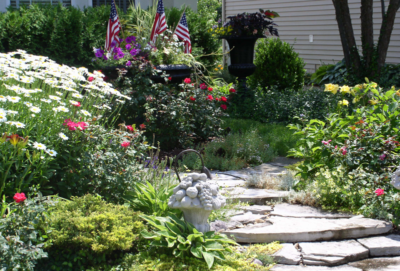 As an award-winning Landscape Architect, MSLA is best known for our design services. Through the years, as our reputation as grown and the roster of clients served has expanded, more and more discerning homeowners have elected to have MSLA manage the implementation and maintenance. 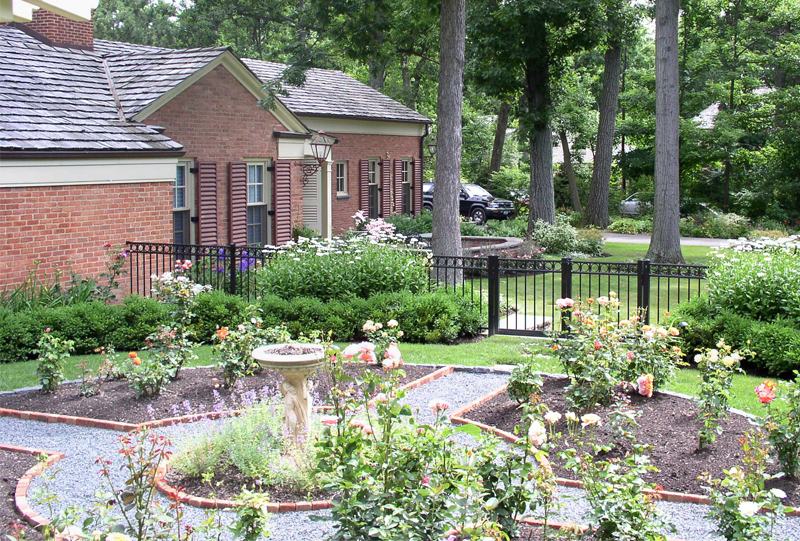 Regardless of your preferred method of engagement, MSLA offers high-quality service to deliver enjoyable living spaces. MSLA has a reputation for excellent client service and consistent innovation at the highest level of design.